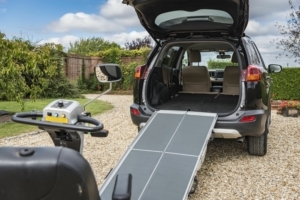 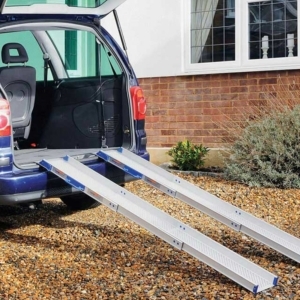 A comprehensive range of exceptionally quality wheelchair ramps are available to order today at Millercare, providing you with your independence back at home and on the road. 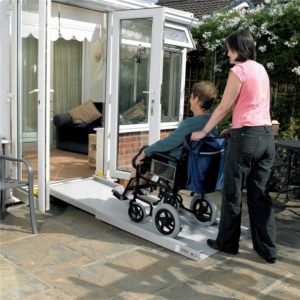 These products offer a practical solution to negotiating thresholds, enabling both elderly and disabled wheelchair users to be moved easily and safely between locations. 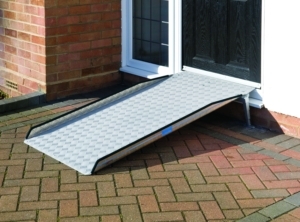 Our range includes folding, premium and threshold ramps, available in a variety of lightweight materials which makes them ideal portable wheelchair ramps too. 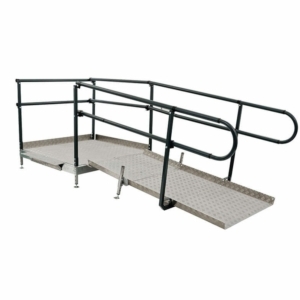 Here you’ll find ramps to cater to all your access needs, just click the images below to find out more information about a specific item. 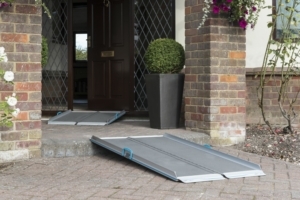 Renowned for high quality and excellent value, we at Millercare offer a varied range of wheelchair ramps that make it a little easier for the elderly and disabled to get around that little easier and more independently. 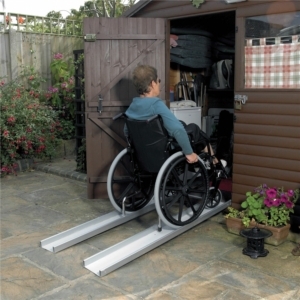 These ramps enable you to maintain access and mobility, and the portable wheelchair ramps ensure that this follows you wherever you may go. 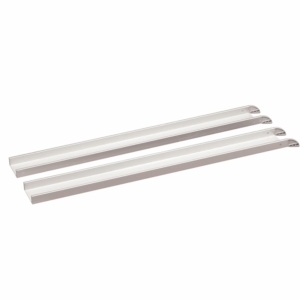 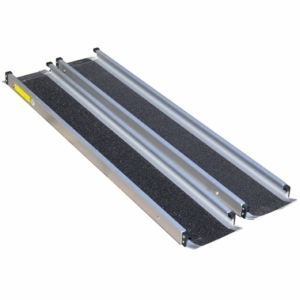 The Areolight ramps are premium products at affordable prices. 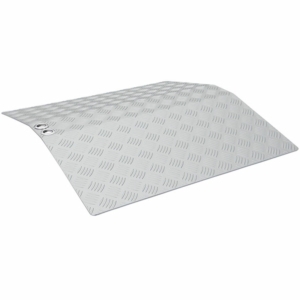 The culmination of years of development and refinement ensure that these are standout products, with features like honeycomb aluminium to reduce weight, whilst not compromising on the weight capacity. 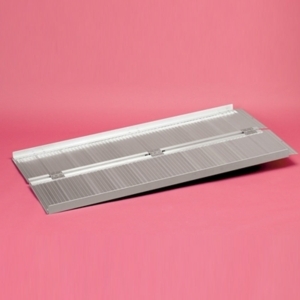 Another standout feature is the asymmetric lip design to give wheelchairs, powerchairs, and mobility scooters a smoother transition on and off the ramp. 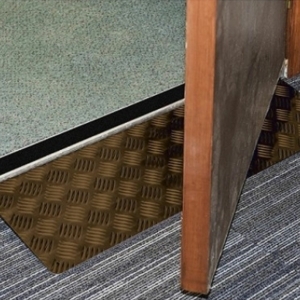 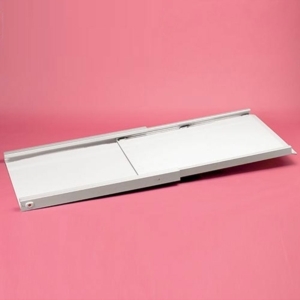 Another standout product is the PermaRamp-Adjust, this allows you to move through thresholds without the inconvenience of having to move the ramp in and out of position every time it’s required. 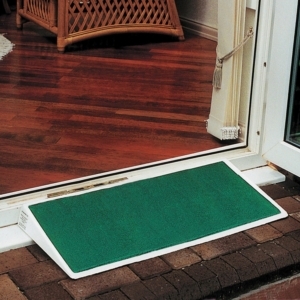 It doesn't obstruct the door in any way and it’s very simple to use. 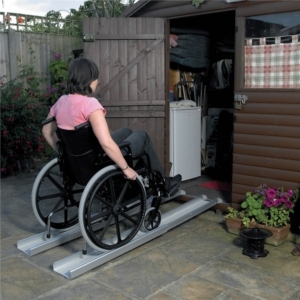 The self-supporting legs take all the weight too, guaranteeing that there is no damage to the threshold. 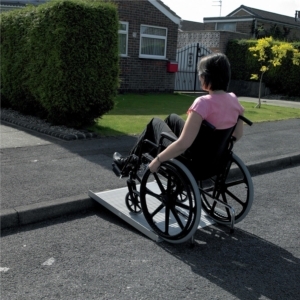 If you have pebbles or grass at the front of your house, save money on expensive construction work with the Roll Out Trackway. 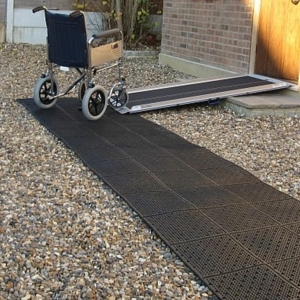 The handy track overcomes the issue of rolling your wheelchair over uneven surfaces like grass, gravel driveways, and it’s also perfect if you want to head to the beach. 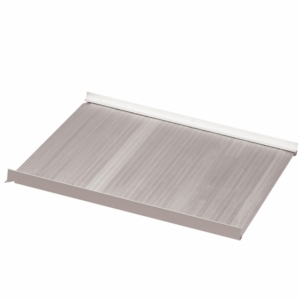 This track is perfectly portable too; simply roll it up for use anywhere you’d like. 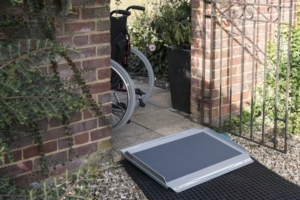 Another portable wheelchair ramp is the Advantage Series Suitcase Ramp, which folds in a single fold, length way design which means it’s easy to store. 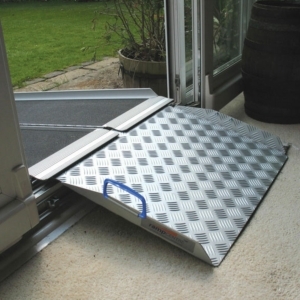 The ultra-strong aluminium ramp provides safety and strength, whilst remaining light and portable. 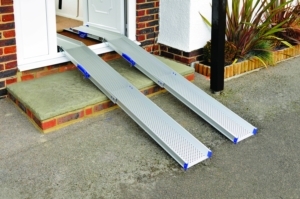 What’s more the ramp can be separated, making it easier to use, carry and store. 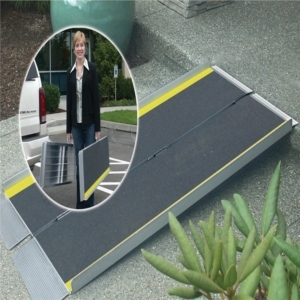 Everything about this ramp is designed for ease of use, with high-quality slip-resistant tape with yellow safety strips and a self-adjusting bottom transition plate for easy conversion from ramp to ground. 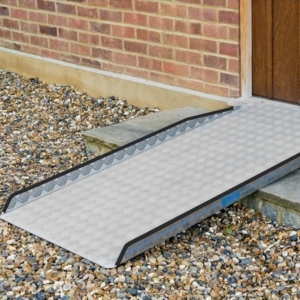 Not only will you find a wide range of temporary and portable ramps on offer, there’s a selection of fixed, modular ramps for improving disabled access to raised-level buildings. 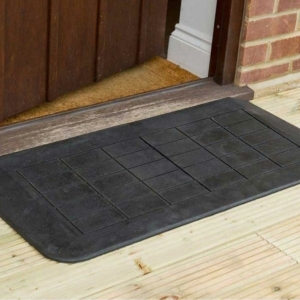 If you can’t find exactly what you need, don’t hesitate to get in touch, or come and visit us in store for some expert advice. 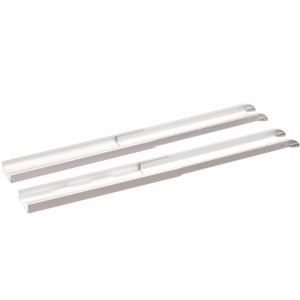 Use our handy branch locator tool to find the nearest store to you.